Terpenes are natural molecules with the ability to enhance our health and well-being. Besides CBD, THC, and the other cannabinoids, hemp and cannabis plants are rich sources of terpenes. The whole mix of these substances is different in any single botanical variety, which translates into a clear biochemical fingerprint that our body is able to recognise better than any synthetic equivalent. That’s why one of Cibdol’s major commitments is to extract and preserve as many of these beneficial terpenes produced by the hemp plant as possible. In order to provide the full therapeutic potential possessed by cannabinoids and terpenes, it is crucial that the extraction process retain the proportions of these beneficial hemp compounds. Only a deep knowledge of innovative extraction techniques can lead to retaining the whole hemp phytocomplex (natural concentrate containing the plant’s active compounds). Cibdol considers these techniques a fundamental company value and source of pride. Terpenes are the chemical core of most smells and flavours on Earth. These volatile hydrocarbons are produced in diverse concentrations by both plants and animals. Each botanical variety produces these compounds in different proportions, and the essential oils used in phytotherapy contain specific terpenes extracted from single officinal plants. Each terpene has its own smell and effect on humans, and cannabis is one such botanical containing several crucial terpenes in high concentrations. Myrcene is the most common terpene produced by industrial hemp and medical cannabis plants, together with limonene, beta-caryophyllene, pinene, humulene, and numerous others. Science has begun to describe the role terpenes play in traditional remedies. Essentially, these substances can bind with receptors in our neuroendocrine and endocannabinoid systems, triggering the production of substances like serotonin, or other immune responses. Many terpenes are studied for their antimicrobial, antioxidant, analgesic, anti-inflammatory, antidepressant, and sedative effects. The beneficial actions triggered by the natural combination of terpenes and cannabinoids existing in hemp enhance the overall therapeutic potential of CBD extracts. Cibdol strongly believes in the holistic “entourage effect” of the whole plant’s phytocomplex. Simply said, retaining a full array of the natural compounds in hemp will sustain greater therapeutic action than a single component in isolation—just like fresh orange juice is much healthier than a vitamin C pill. All terpenes are recognised as safe by health and food authorities in all countries, and none of them have significant psychoactive effects. However, even small concentrations of some select natural terpenes can be beneficial for a wide array of physical and mental conditions. Research has shown that hemp’s own terpenes enhance the therapeutic effect of CBD, THC, and other compounds. As an example, myrcene is a terpene whose name comes from an Amazonian plant used in tribal medicine. Science has discovered that this terpene—and limonene too—increases cell permeability, thus facilitating the passage of cannabinoids and other natural ingredients through the blood-brain barrier. 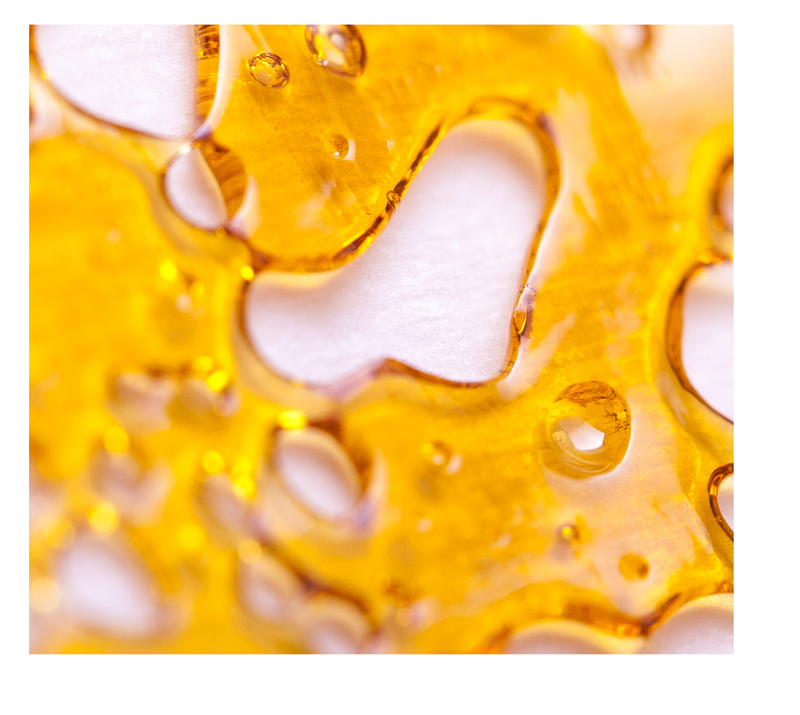 Despite this important role of terpenes in phytotherapy, some CBD manufacturers just focus on efficient cannabinoid extraction, letting most of the terpenes dissolve during the extraction process. The ability to preserve the most volatile terpenes such as pinene, myrcene, and limonene is what makes the difference between a top-quality extraction method, like the one used to create Cibdol CBD oil, and other CBD-rich offers you can find on the net. Cibdol puts all its efforts into keeping our CBD oil as unadulterated as possible. All parts of the extraction process are focussed on preserving hemp’s natural CBD and terpene content, and frequent tests are performed to verify quality. Not only are our raw materials and soils regularly tested, but the content of our extracts and finished products as well. All product tests are published online and can be accessed by anyone. Cibdol CBD oil is constantly and stringently controlled for quality. It is produced with devices that comply with all the European regulations for the food industry. Our proprietary extraction method comes from years of experience in this field, and it is fine-tuned to preserve the full terpene spectrum of selected hemp plants. This is how Cibdol believes the beneficial properties of CBD should be presented to the public.